The recent White House conference examining the issue of gender in children’s media and toys shows how the issue is being taken seriously. Sociologist Dr Elizabeth Sweet, who presented her research at the event, shares her perspective on the day. As a sociologist who studies gender and children’s toys, I was thrilled to learn that the White House was organizing a conference devoted to breaking down gender stereotypes in children’s media and toys. 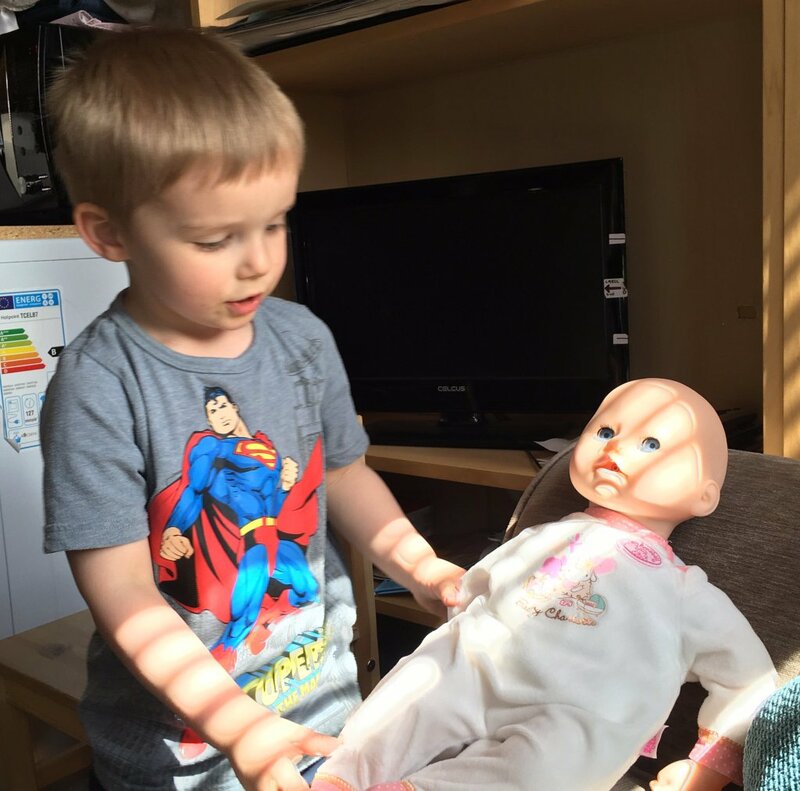 While the gender categorization of toys in the UK has declined over the past several years, thanks in large part to the tremendous advocacy work of Let Toys be Toys, there has been less momentum for change in the United States. This makes it all the more noteworthy that the White House convened a group of scholars, industry representatives, youth-serving organizations, and advocates to discuss this topic with an expressed goal of creating change. Though the topics were diverse and the perspectives varied, the presentations throughout the day were connected by several recurrent themes. Researchers that study media described a persistent lack of diversity and stereotypical portrayals, especially of women and underrepresented groups. For example, in a groundbreaking and comprehensive study, Dr. Stacy Smith found that women and girls remain vastly underrepresented among speaking characters in both television and film. Moreover, female characters are four times more likely than male characters to be portrayed in a sexualized way. Dr. L. Monique Ward explained that such sexualized depictions are detrimental because they reinforce the idea that a woman’s worth resides in her body and not in her mind or heart. Those of us who study toys described research on the gender-definition and stereotyping of toys and on the harmful effects this has for children. While toys today are designed and marketed according to gender, this has not always been the case. 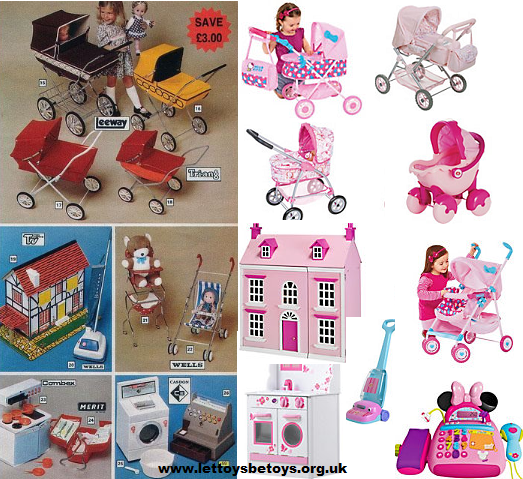 In fact, I find in my research that the toys of the past were far less gendered than those we see today. The heavy role that gender stereotypes play in today’s toys may have profound implications. Dr. Lisa Dinella described research which directly ties gender-defined toys to children’s interests and future aspirations. In fact, gendered toys limit children’s play experiences in ways that stifle skill development. In their remarks, White House representatives conveyed clear concern about these negative effects. Given that some of the fastest growing career fields are also among the most gender segregated, the stereotypes that define children’s toys and media may have long-term implications for the economy and for gender equality. Superman puts Baby Annabel to bed. We know from the many #samechilddiffinterests photos parents have shared with us that children’s interests don’t fit into neat pink and blue boxes. Another theme that emerged from the panels of academics and advocates was the importance of talking to children about their lives and of listening to what they have to say. Instead of using stereotypes to make assumptions about what boys and girls want and are like, we heard a repeated call to create space for children to share their own perspectives. Experts who study boyhood and girlhood described the limitations that stereotypes create for children in their daily lives, noting that these limitations are especially pronounced for children of color. These researchers all described how kids’ lived experiences are much more complex and nuanced than the stereotypes and tropes we see in children’s media and products. It is only when we allow children to have a voice that the complex contours of their lives become visible. When it came to proposed solutions, scholars and advocates seemed to agree that media and toys need to be inclusive. Rather than relying on and reinforcing stereotypes, children’s media and toys need to accurately reflect the diverse experiences and interests of children. This would mean moving away from gender-categorization and stereotypical depictions. 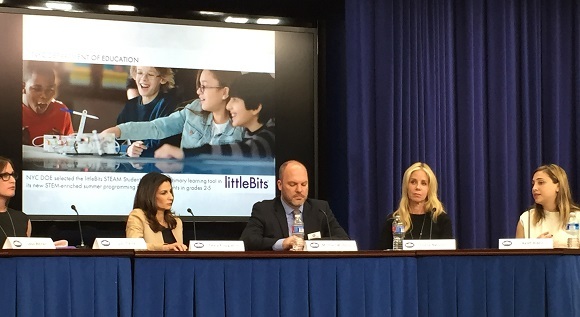 The toy industry panel had representatives from Mattell, Disney, Lego, DC Entertainment and LittleBits. As the experts and advocates who work directly with children made clear, children’s experiences and interests are not easily defined by gender. Rather, stereotypes limit children’s self-expression and what they believe is possible. In addition, they limit adults’ capacity to truly understand the contours of their lives. It was a hopeful sign that industry representatives from companies like Mattel, Disney, Lego, and DC Entertainment were willing to come to the table and engage in the discussions that unfolded at the conference. In their presentations, industry representatives discussed their work to broaden the offerings within gender categories. While these big companies highlighted the inclusion of more strong female characters into their product lines, especially those marketed to girls, they did not suggest that they are moving away from gender categorization. It was here that Ayah Bedir, CEO and founder of Little Bits, presented something refreshingly different. 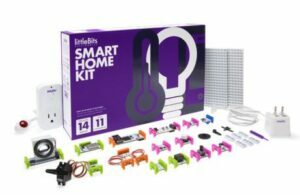 Little Bits is an innovative STEAM (science, technology, engineering, art, and math) toy designed to appeal broadly to children. The toy’s building blocks come in a bright neon color palette and the themes and promotional materials are consistently gender-inclusive. Rather than being a toy for boys or for girls, this is a toy for kids that meets them where they are and allows them to explore and build according to their own interests and imaginations. This is exactly the approach that so many of us have been calling for. I was honored to attend the conference and to be among the speakers there. Among the rich and informative presentations, we heard from White House representatives, including Senior Presidential Advisor Valerie Jarrett, United States Chief Technology Officer Megan Smith, and Assistant to the President Tina Tchen. From their remarks, it was clear that the White House understands both the scope and the importance of this issue. Conference organizers Sarah Hurwitz and Jess Weiner did tremendous work to make this event happen. I left the conference feeling encouraged that the conversations which took place there will continue to gain steam and that as they do, that more toy companies will commit to gender-inclusivity. Dr. Elizabeth Sweet is a sociologist and lecturer at the University of California, Davis and at California State University, Sacramento. 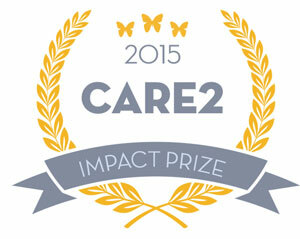 Her current research focuses on gender and children’s toys. You can view her TEDx Talk Beyond the pink and blue toy divide.